Still Using Excel to Store Asset Information? Why it’s a bad idea? I’ll start by saying that this isn’t a blog post to bash about Excel, it’s actually a wonderful tool when used correctly. The problem is that many organizations seem to have adopted it as a tool for the wrong kind of jobs, jobs that it was never intended for. One of these particular tasks is the management of company IT assets. IT asset management (ITAM) is incredibly important to an organization as it can save time, prevent overspending, and highlight changes made to assets (important for that upcoming audit). 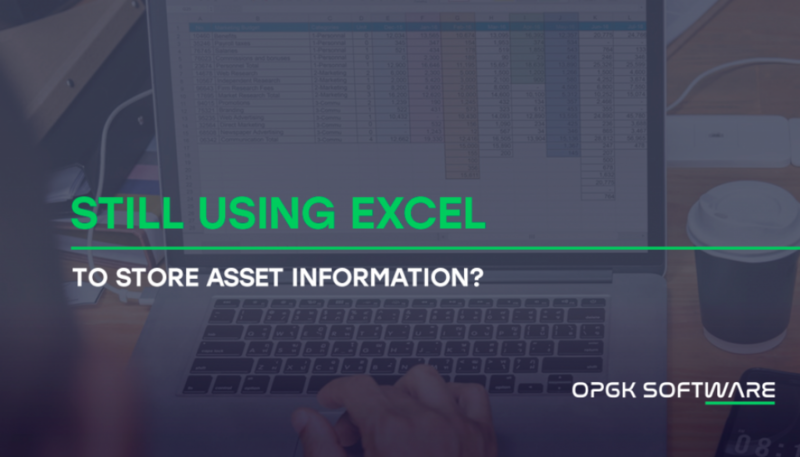 If your organization is still using Excel to manage its assets then read on to discover why it’s a bad idea, and what the benefits are of switching to dedicated IT asset management software. There are a number of reasons why Excel just doesn’t work well as an asset management tool. Excel was never really designed for storing huge amounts of data but because of its ability to fulfill multiple requirements, organizations have taken to it for a myriad of tasks and stretched it to its limits. If you still need convincing take a look below for some of the main reasons why your IT asset management needs a dedicated tool for the job. Multiple users accessing and updating the same Excel spreadsheet = nightmare! We’ve all been there, right? One huge spreadsheet with no real owner, data getting amended left, right, and center, and before we know it that data is now inaccurate. What’s more, we cannot easily tell when an update was made or who made it. The manual effort involved in undoing the errors is time that could be better spent on other (value-adding) tasks. And we haven’t even mentioned the annoying ‘spreadsheet is locked for editing by [user]’ message that flashes up when someone forgets to exit the document. With dedicated IT asset management software, it doesn’t matter how many users need to access the data.  Each user has their own individual login and any changes that are made are logged to include the username and time of change. Each asset now has it’s very own audit trail that can be easily pulled at any time. And you aren’t going to be locked out when Fred logs out and forgets to exit the application. Excel spreadsheets can only be accessed locally which can be frustrating when you’re on the move. Sure, you can email the spreadsheet for access but how long is it before that version is out of date? Your assets should be being updated regularly which means your spreadsheet version is changing all the time. And Excel doesn’t work well on mobile devices which means you always need your laptop with you. With IT asset management software you can log in remotely at any time and you can use whatever device you have with you. The software is far more user-friendly on mobile devices thanks to dedicated mobile apps. You can pull reports on Excel but the more data involved the more fiddly it becomes. Reporting via Excel is a manual task which can be time-consuming and difficult. Asset management software will save you time and help to avoid human errors that sometimes come as part of your manual process. You can manage and track your assets in a single view, and check all activities linked to each individual asset. This can help you to analyze trends on each asset. For example, you could pinpoint whether a certain asset is creating multiple incidents, which in turn assists your problem management function. Reports are easy to create, look clean and professional, and ensure that the data on a show is accurate. Here’s where we start getting really fancy when we move away from Excel and onto IT asset management software. Using an auto-discovery tool you can schedule scans of your asset inventory to automatically update asset information. You can even discover any related changes to your assets such as upgrades and updates. This ensures your assets are kept up-to-date which, even with all the will in the world, is a difficult feat when your process is a manual one. When you’re using Excel to keep track of your assets you lose sight of your true inventory. Even those most dedicated to keeping their spreadsheet updated won’t have the visibility that asset management software can provide. The software can help you to easily stay on top of upcoming warranties and license expirations so you can plan your renewals in advance. You can also gain insights into your assets’ health and make data-driven decisions to help you save money, avoid risks and take advantage of opportunities. Excel is an excellent tool for the right jobs but when it comes to IT asset management it must be replaced. IT asset management software allows you to do a whole host of tasks quickly and easily. From viewing all of your assets in one place, to automatically applying updates, and allowing multiple users to amend data securely, wherever they might be. When you choose IT asset management software you’ll be sure to avoid the pitfalls that come with managing your data using a tool that is not fit for purpose. To read more about the IT asset management software that we can offer you, click here.